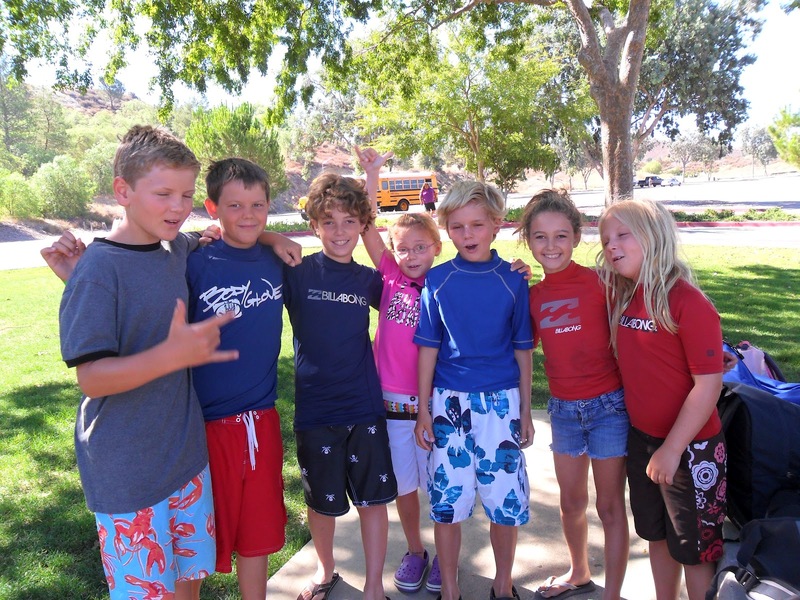 One of the things that sets Aloha Beach Camp apart from other camps (and especially beach and surf camps) is the variety in activities and activity locations we offer. 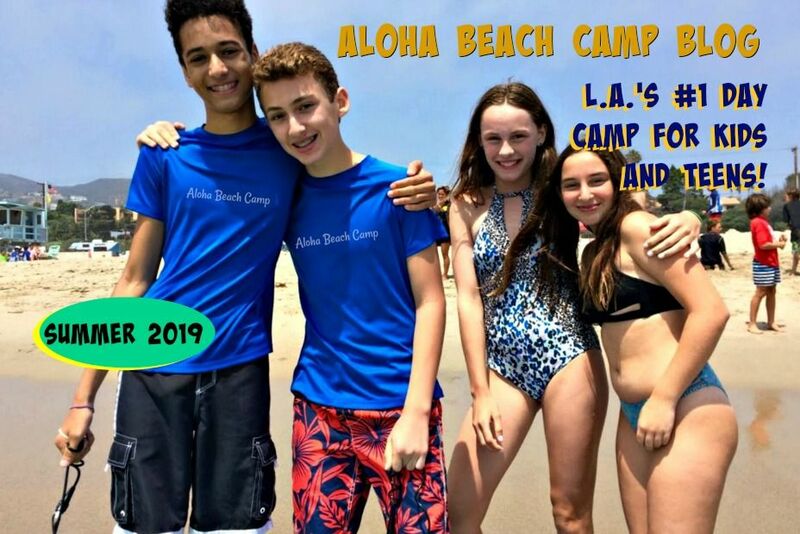 This summer, as we have always done in the past, we will be sharing with our campers the best beaches and beach activities southern California has to offer. For instance, on Monday we may go to Zuma Beach for surfing lessons. 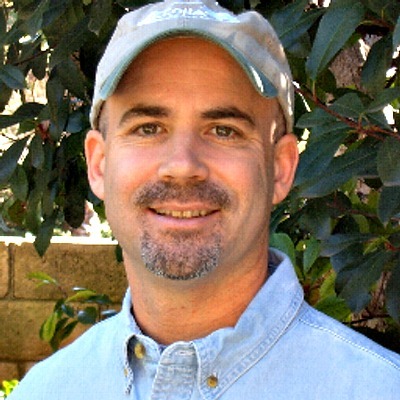 On Tuesday we could be at Paradise Cove, on Wednesday Castaic Lake, on Thursday Channel Islands Harbor and on Friday Hurricane Harbor. And, as usual, on others days campers will have the opportunity to even visit one beach in the morning and another in the afternoon. That's the way our daily activity schedule's always been, and kids love it! If you have a suggestion for a daily activity location or certain activities your camper wants to try, let us know and we'll try to fit it in.